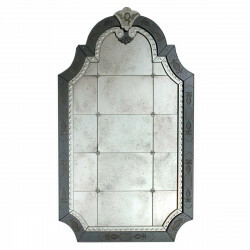 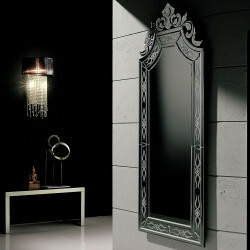 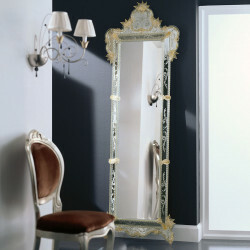 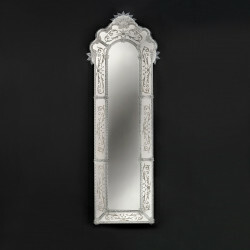 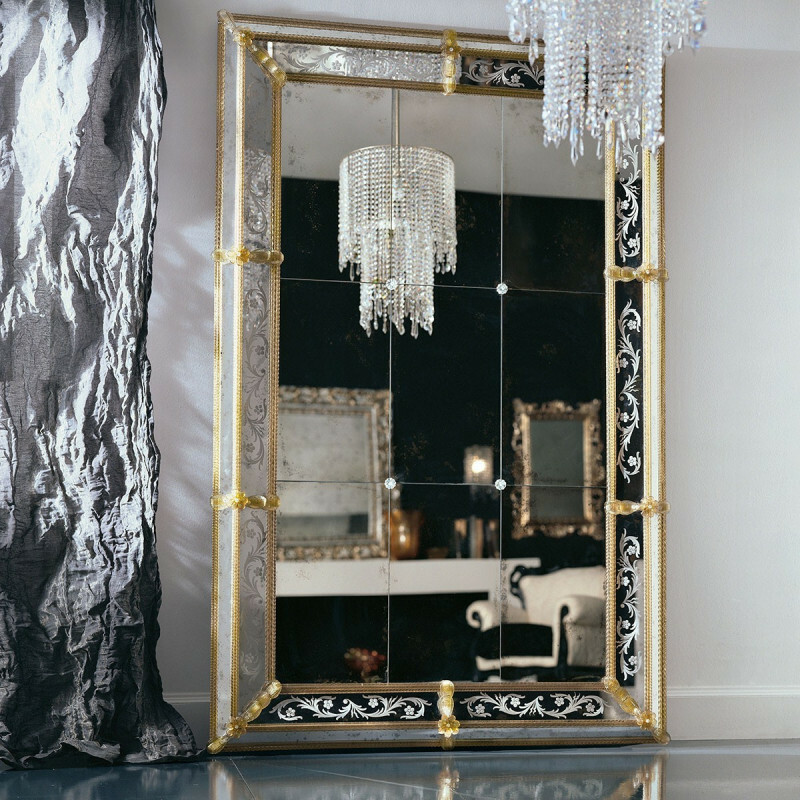 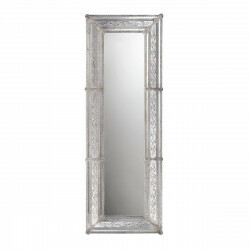 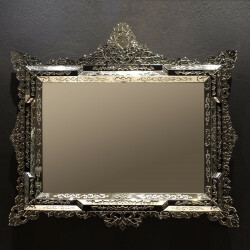 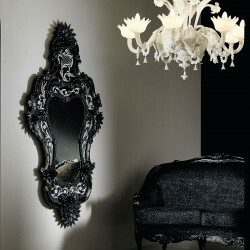 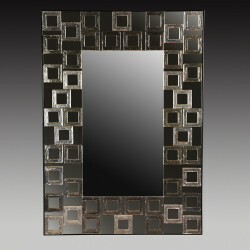 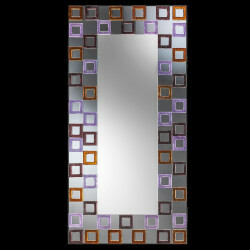 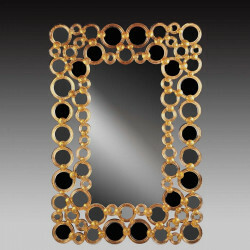 Feel a sense of subtle refinement with this lovely, authentic Venetian mirror with some added twist. 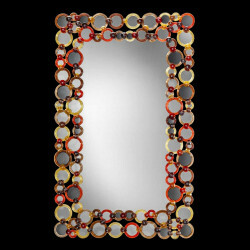 enjoy the clarity and brilliance of the true Murano glass panelled together to create a unique surface. 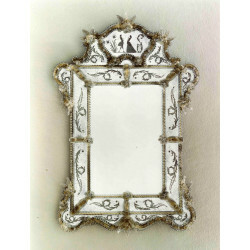 Amp up the luxury with golden frame lightly embellished to create a bit of drama. 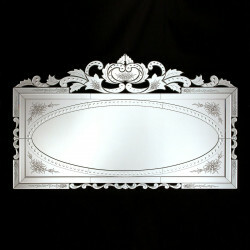 The mirror was finished with incredible hand engraved details on the glass surface.